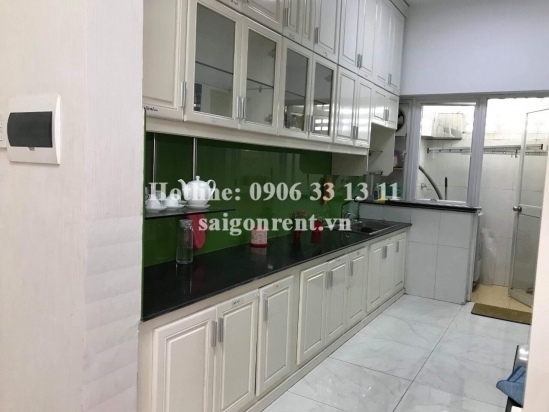 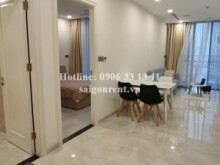 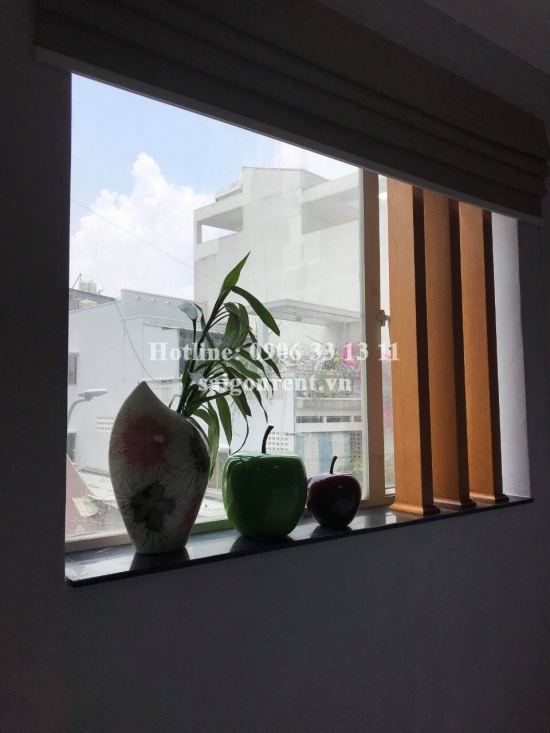 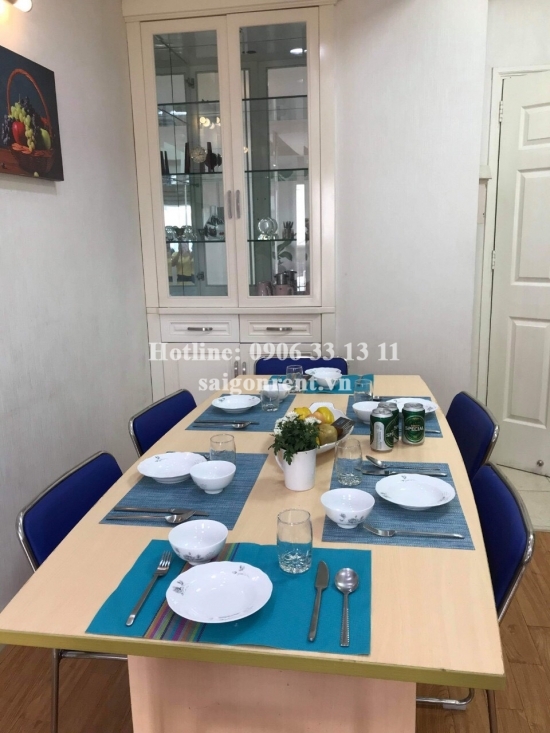 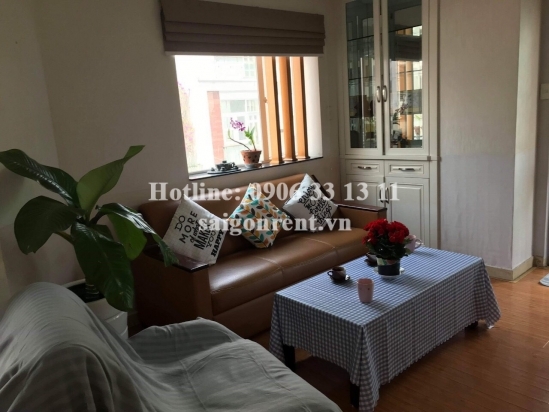 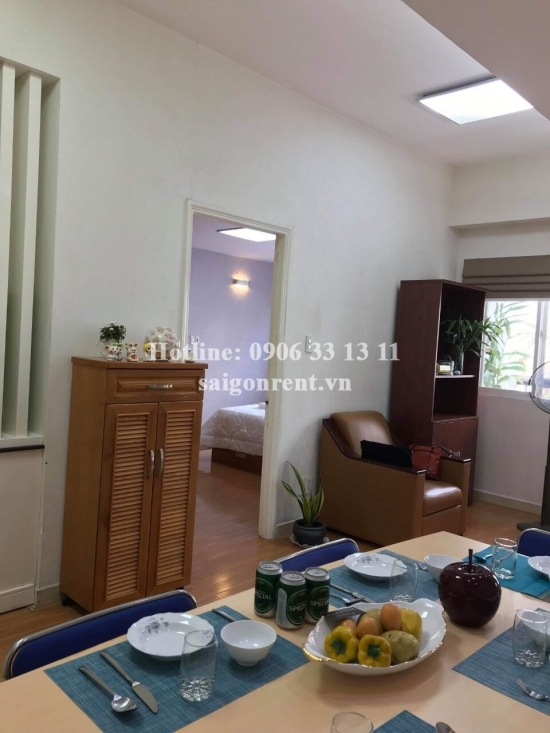 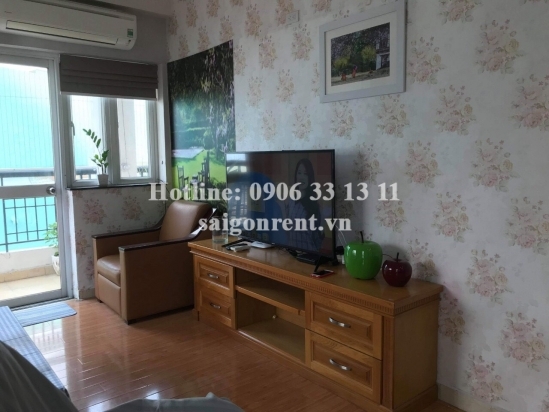 The He Moi Building - Nice apartment 02 bedrooms for rent at 17 Ho Hao Hon street, District 1 - 100sqm - 860USD( 20 millions VND) Thank you for finding out information on our products. 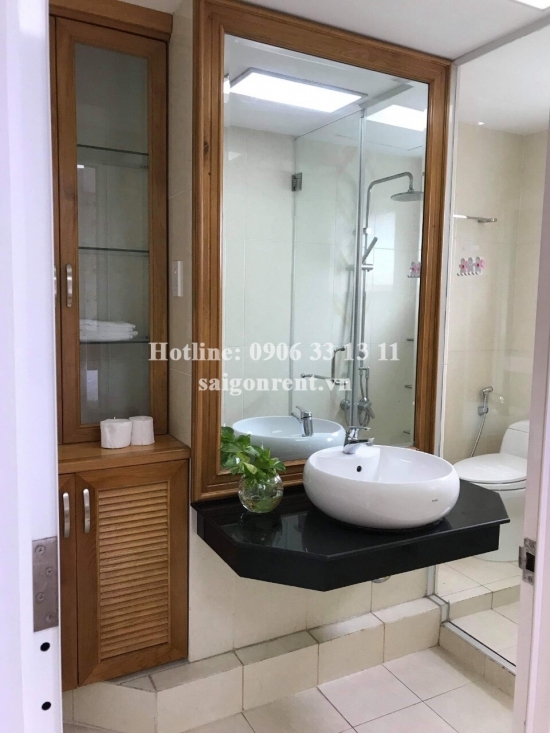 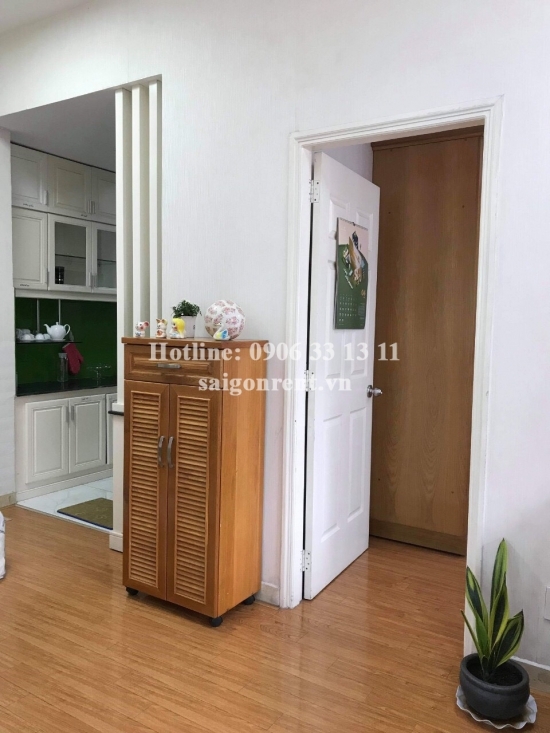 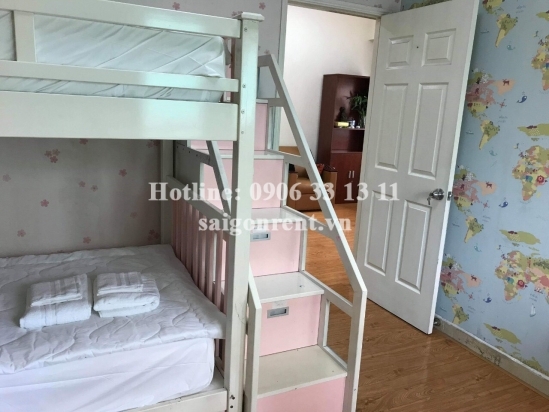 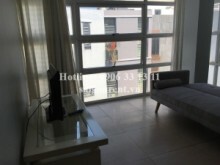 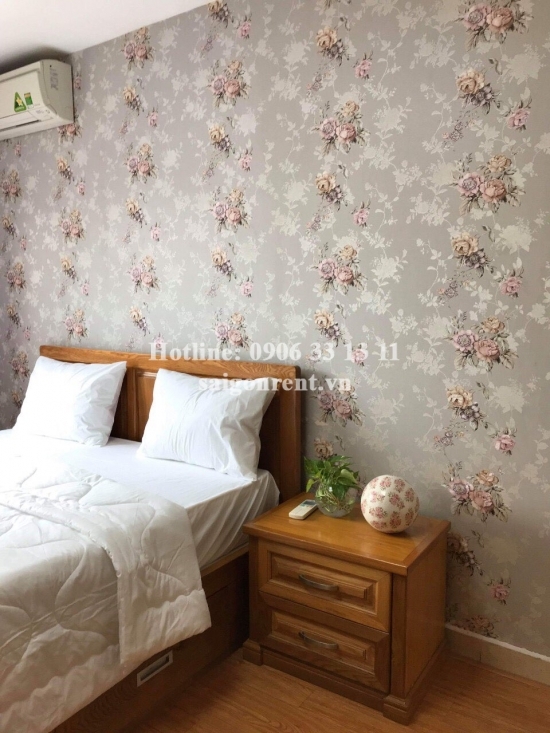 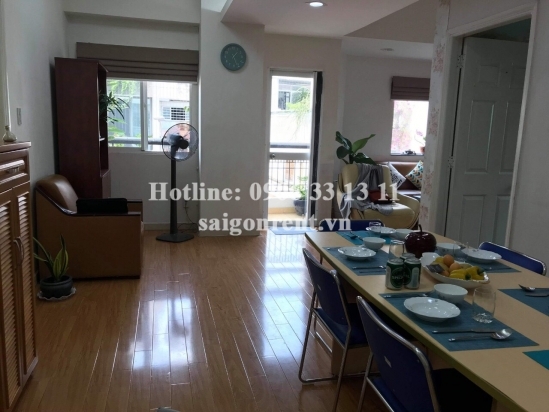 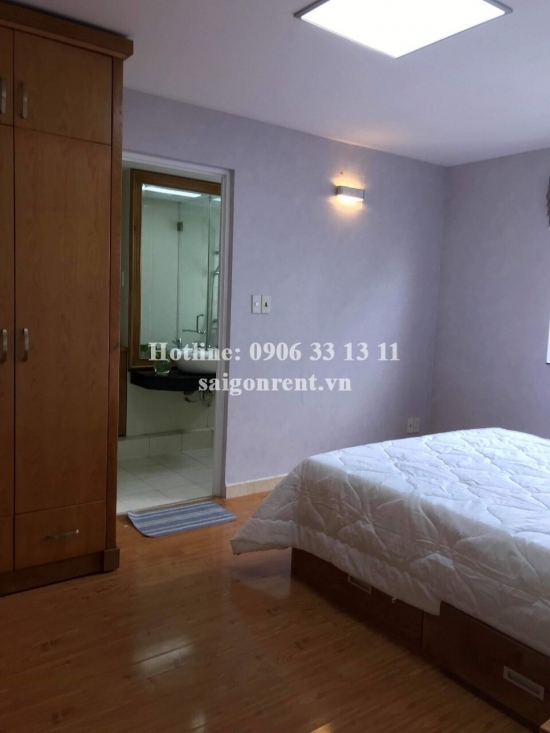 Apartment 02 bedrooms for rent in The He Moi building at 17 Ho Hao Hon street, center of District 1. 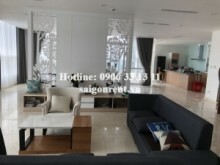 - 02 bedrooms, 02 bathrooms, large living room and kitchen, window and balcony, nice view. 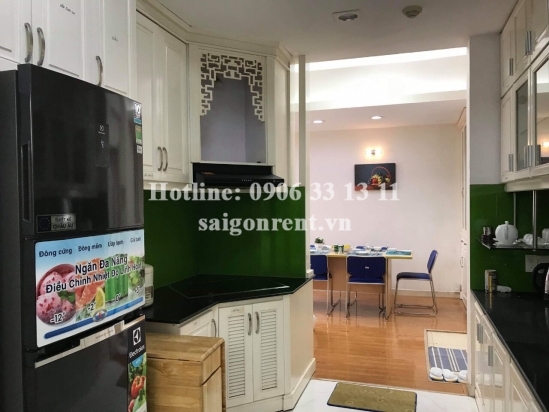 - Full advanced furnished such as: sofa, TV, air conditioner, bed, mattress, wardrobe, dinning table, microwave, washing machine...just bring luggage. 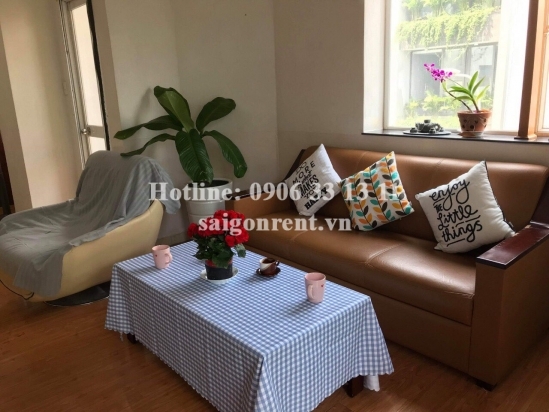 - The apartment with cozy space and beautiful decor, bright and quiet, luxury wooden floor in the whole apartment, great for resident.